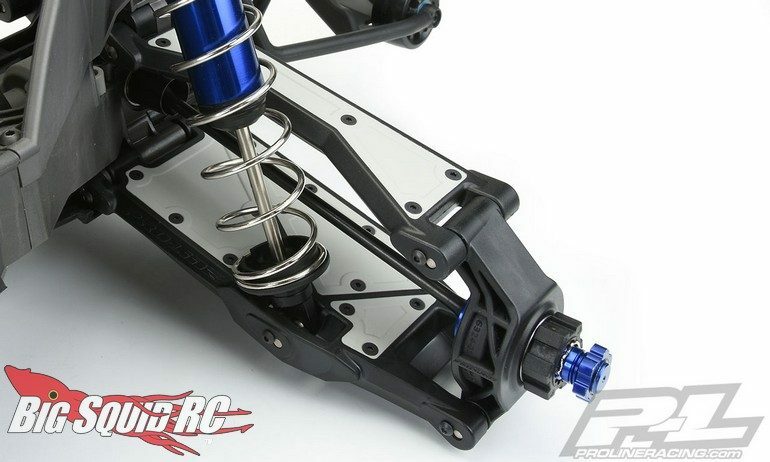 Pro-Line PRO-Arms X-Maxx Upper & Lower Arm Kit « Big Squid RC – RC Car and Truck News, Reviews, Videos, and More! 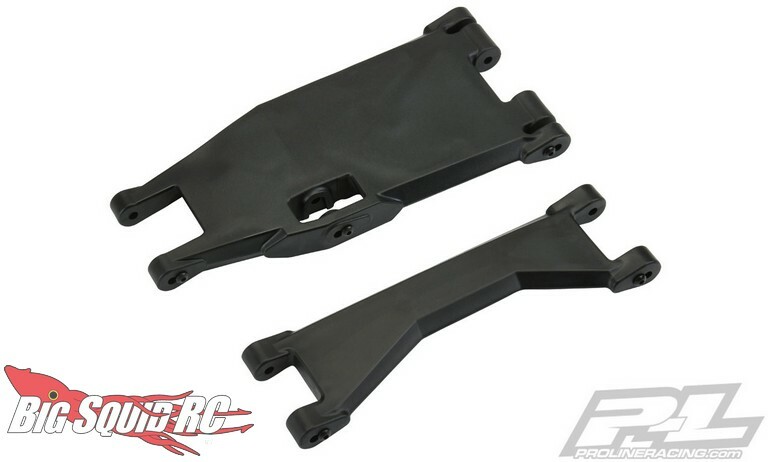 New from Pro-Line is a PRO-Arms X-Maxx Upper & Lower Arm Kit. The PRO-Arms are part of an all new line from Pro-Line called PRO-Series which is dedicated to making performance upgrade parts. 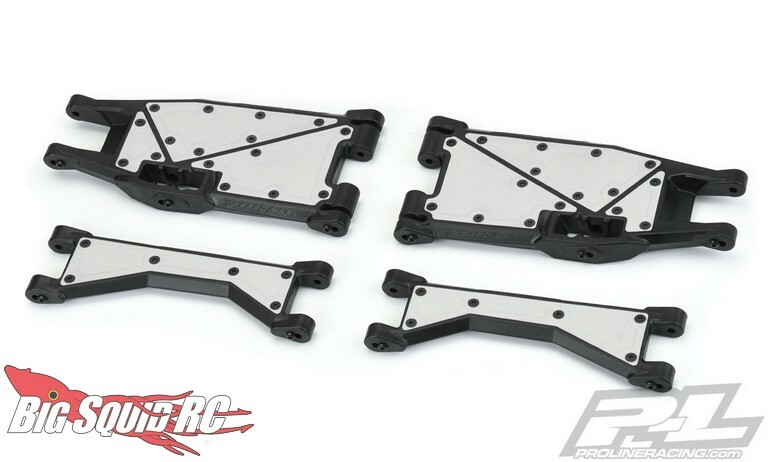 Their new esoteric arms for the X-Maxx were designed to be the best a-arms on the market. The PRO-Arms were designed to be incredibly durable, while also being stiff enough for proper handling. The Pro-Line PRO-Arms X-Maxx Upper & Lower Arm Kit has a part number of #6339-00 and are priced at $50. Use This Link to read more Pro-Line news on Big Squid.